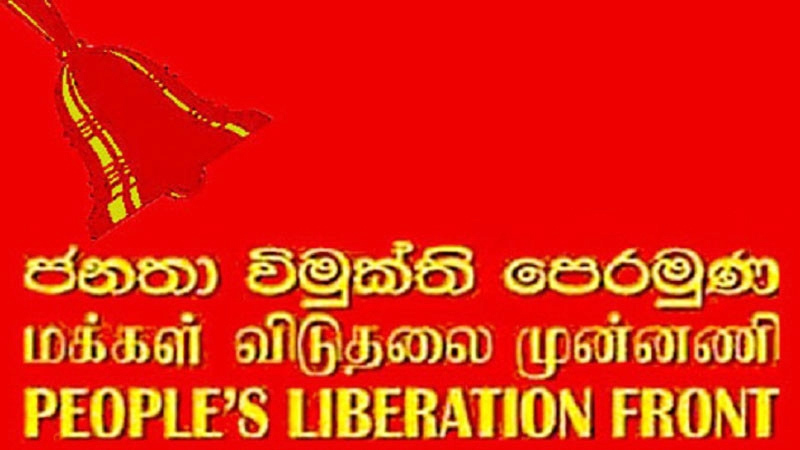 The JVP has also requested the Auditor General to probe the spending of public money on various posts in the Provincial Councils which the JVP claims are not legitimately recognised. JVP Councillor Lakshman Nipuna Arachchi told the media yesterday that his party has made written submissions to the Auditor General over the twin matters. Nipuna Arachchi said the estimated cost for the building and relevant facilities was Rs.7,029 million and already Rs.5,854 million has been spent but the expenditure far exceeds the actual work completed. “The building is beautiful on the outside, hollow on the inside. Essentials such as building maintenance, vehicle parking facilities, audio systems, seating facilities, canteens, office equipment and various other facilities are yet to be completed but they have only Rs.1200 left,” the Councillor charged. Nipuna Arachchi also questioned the decision to import chairs for the Western Provincial Council (WPC) at an exorbitant cost of Rs.640,000 per chair and the alleged attempt to spend Rs.15 million on a new chamber door. The JVP member thanked the Western Province Governor for cancelling the acquisition of Chairs at such a high cost and also the media, politicians and others who exposed such matters in the public domain. He also charged that for the installation of a camera system and sound system, a Tender has been awarded for Rs.109 million although the actual cost should be Rs.72 million. Also, the Councillor said that spending public money on posts such as Leader of the House, Chief Government Whip, Opposition Leader and Chief Opposition Whip was illegal as they are not legitimately recognised. The JVP member said the WPC’s term was slated to end in seven months time and charged that some powerful politicians were trying to embezzle public funds to spend for their re-election bid to the WPC at the next polls.